Richmond Park in South-West London is a huge expanse of grassland with lots of interesting things to see and do. One of the highlights is the viewing platform at King Henry's Mound. 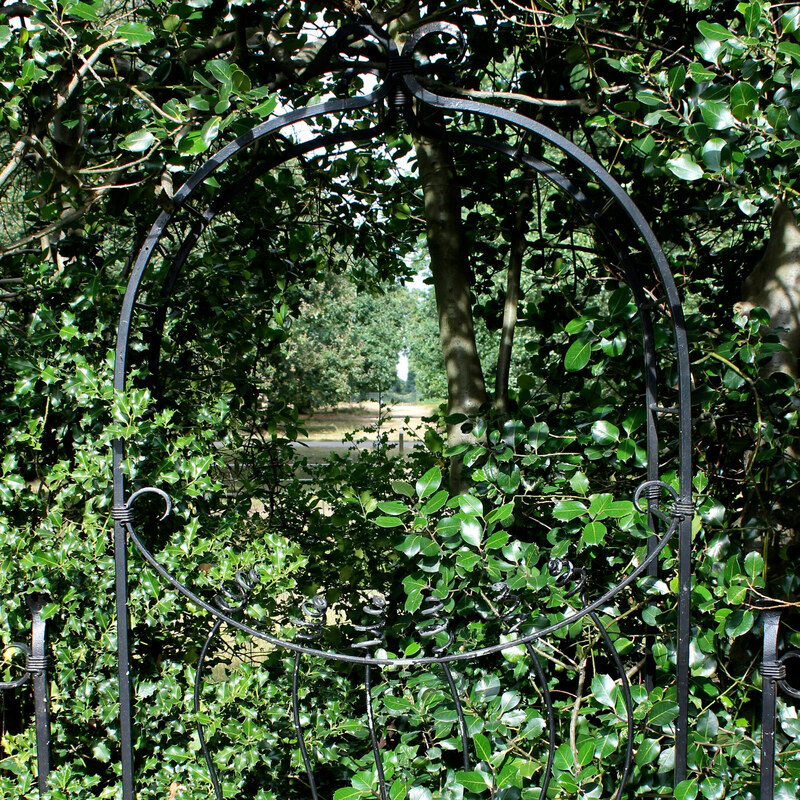 Part of the Pembroke Lodge Garden, the vantage point is the highest part of Richmond Hill overlooking the Thames Valley. It provides a unique eastward vista towards St Paul's Cathedral, and is one of only eight protected views across London, meaning it is completely unobstructed by tall buildings. 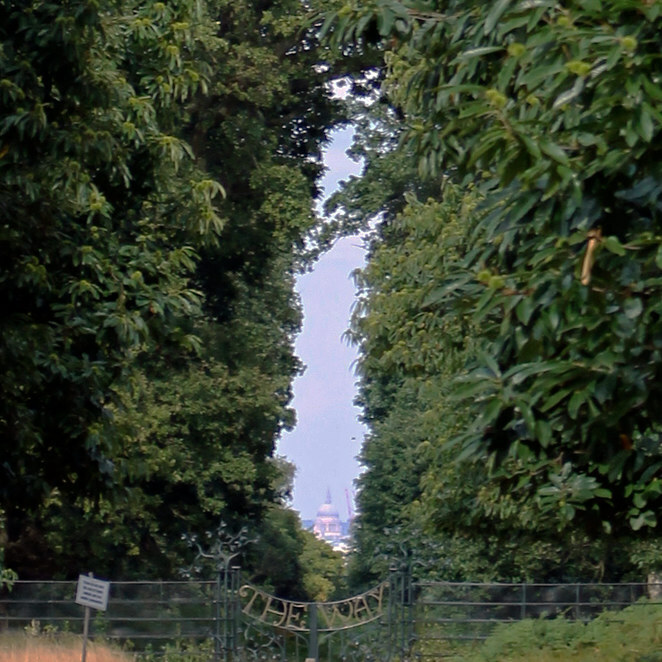 A 'keyhole' cut into the bushes provides a perfect stand-alone view of St Paul's Cathedral, which is a whole 10 miles away across the city. On a clear day it is visible with the naked eye, but there is also a telescope available for you to get a closer look. 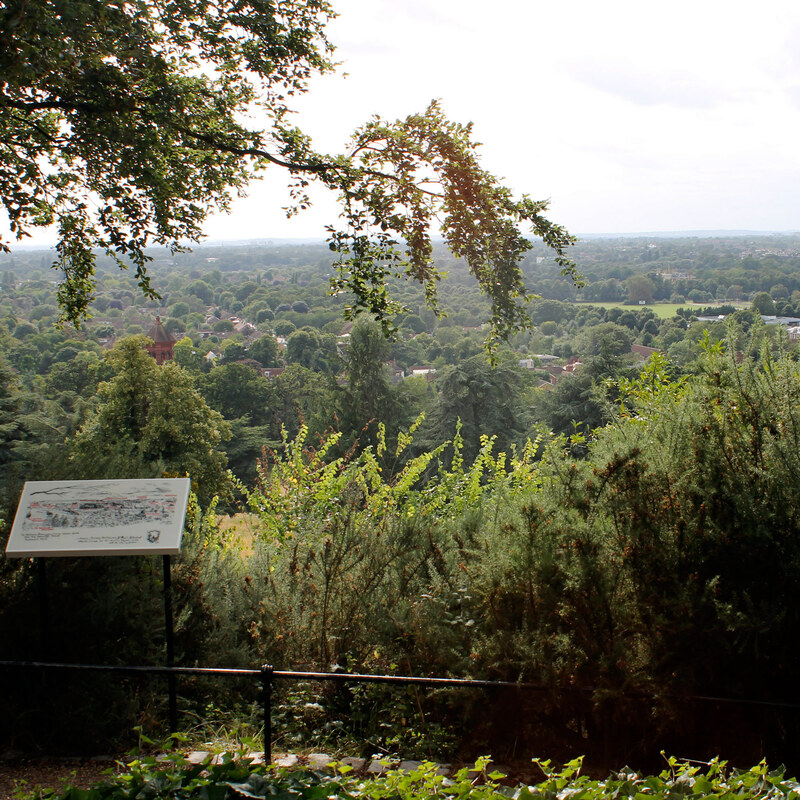 As well as the impressive view to the east, the mound also has a sweeping westward view towards Heathrow and Windsor Castle. 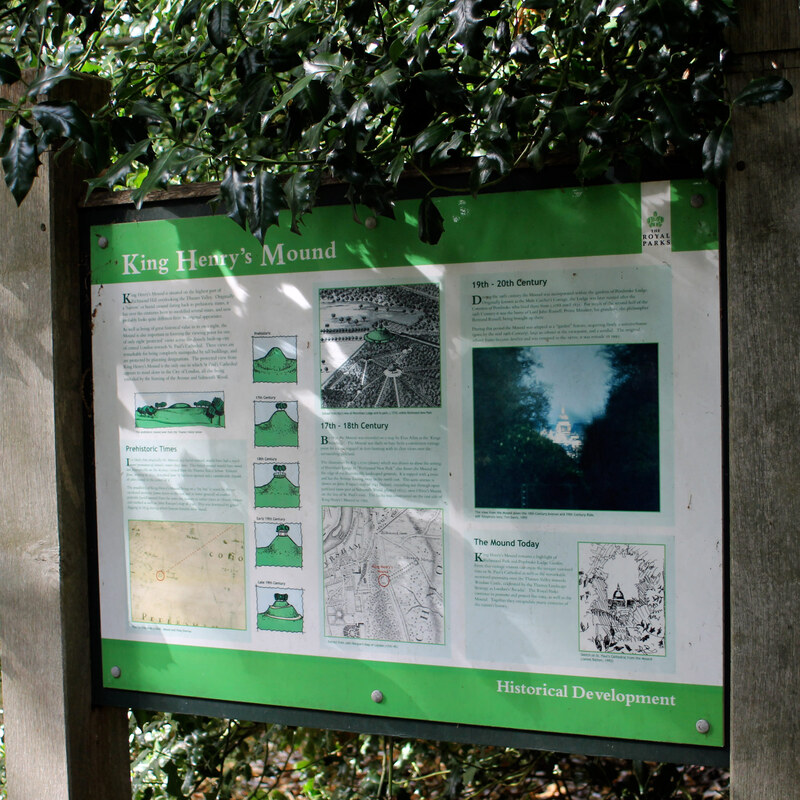 King Henry's Mound is close to the Richmond Gate entrance of the park, and is clearly marked on the information maps as you come in. Richmond Park is accessible by car and has car parking available. Alternatively, the nearest train station is Richmond, where you can catch mainline trains as well as the Underground (District Line). 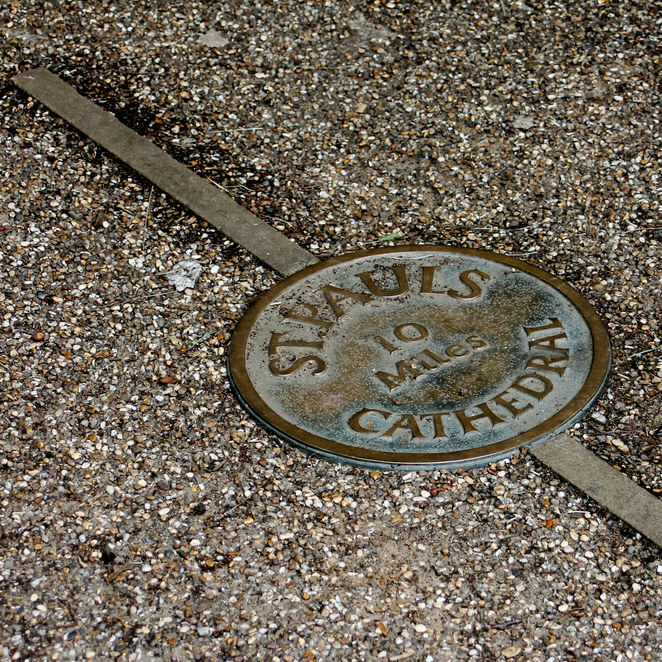 Richmond is also served by numerous bus routes, with several stops surrounding the park. 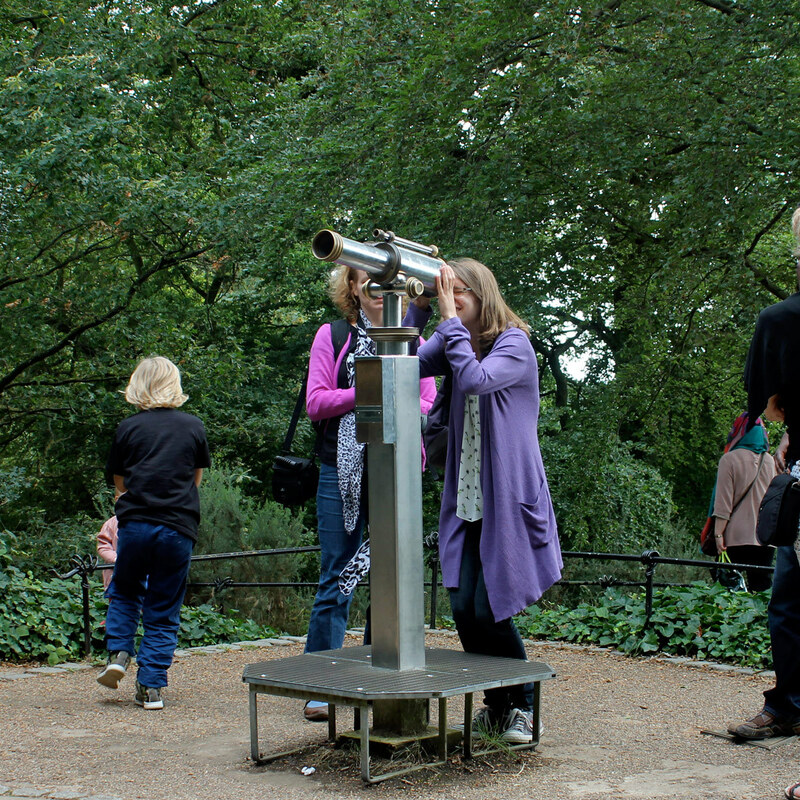 For more information about Richmond Park, you can visit the Royal Parks website.